House # 1, Road # 7, Block A, Banasree Rampura, Dhaka - 1219, Bangladesh. 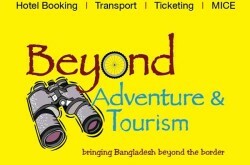 Established in 1999, Beyond Adventure & Tourism is one of the most popular and reliable travel operators in Bangladesh. 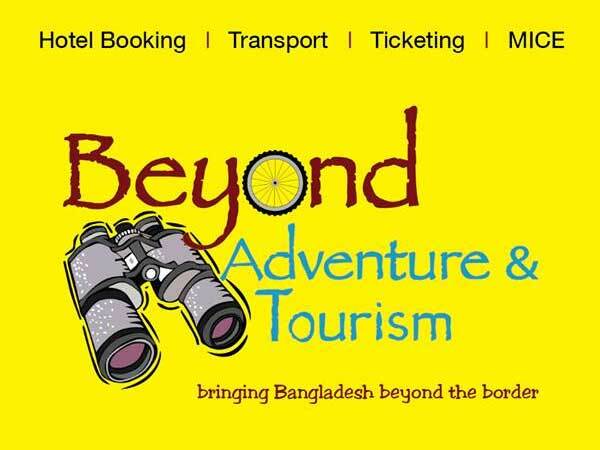 Beyond Adventure & Tourism is a team of experienced travel guide and tour designer professionals. 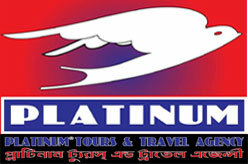 It operates domestic and international tour operations all round the year. Where to go ? 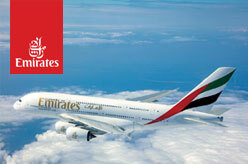 Why this destination ? Where to stay ? What to explore ? 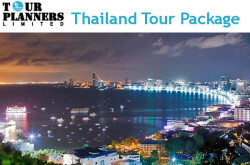 What and where to shop ? What to eat ? What is the cost ? Gulshan – 1, Dhaka – 1212, Bangladesh. Previous Monica Button & Garments Accessories (Pvt.) Ltd.